The Hilton Garden Inn Boise Spectrum features 137 beautifully appointed guestrooms, including a variety of suites, each equipped with a spacious work desk with high-speed Internet access, two speakerphones (each with 2 lines), voicemail and a dataport. 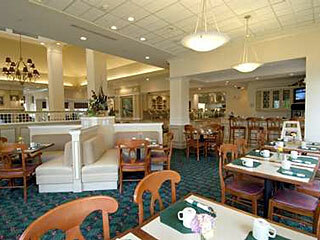 The hotel has a Business Center that is complimentary to guests and accessible 24 hours a day. The on-site restaurant serves a prepared-to-order breakfast each morning and the Pavilion Pantry is open 24 hours to satisfy that late night craving. An indoor pool with whirlpool is also available to help guests unwind after another beautiful day in the City of Trees. The hotel shuttle provides complimentary shuttle service to and from the Boise Airport. 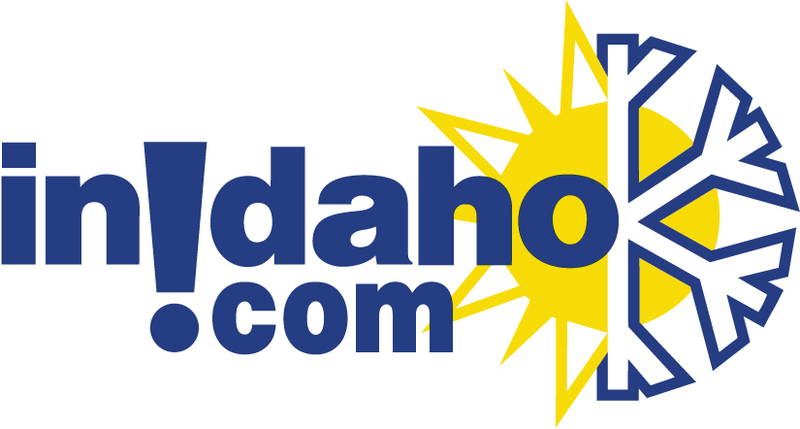 InIdaho has been partnered with Boise hotels and motels for about 21 years. 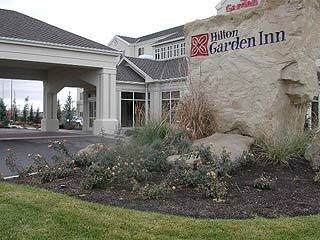 We guarantee the lowest prices for Hilton Garden Inn Boise Spectrum reservations. Our local idaho business is staffed by friendly and efficient employees who appreciate that you choose to make your reservations for Hilton Garden Inn Boise Spectrum with us. Our rates are always the same or lower as calling the Hilton Garden Inn Boise Spectrum direct. 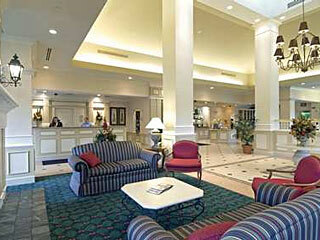 We also offer group rates for Hilton Garden Inn Boise Spectrum - just contact us! Directions: Traveling West on I-84, exit 50A (Cole road). Right on Cole Road. Right on Spectrum Street. Located .25 miles ahead on left-hand side. Traveling East on I-84, exit 50B (Overland Road). Continue straight on Spectrum Street. Located .25 miles ahead on left-hand side. 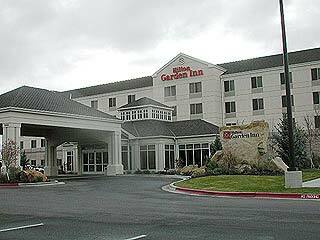 We do not have any current pre-built packages for Hilton Garden Inn Boise Spectrum . This is a brand new 2 bedroom suite. Enjoy a room with a two queen beds. Enjoy a room with a King bed. Please note: Guest reviews may mention certain amenities that may no longer be offered with Hilton Garden Inn Boise Spectrum. 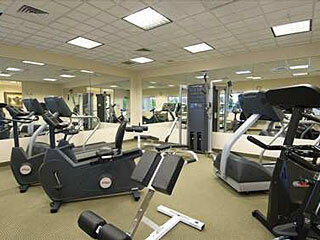 Please check the amenities prior to booking to confirm. "We were there to attend the Special Olympic World Games and everyone in Idaho treated us kindly." 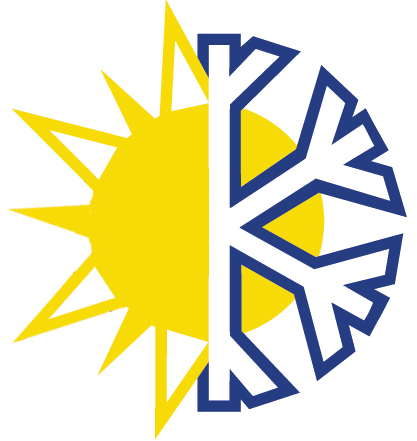 "Excellent, courteous staff. 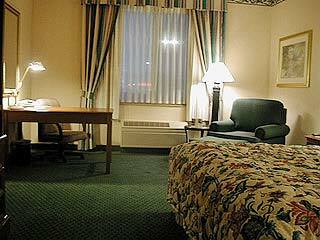 Room was spacious and well kept." "The beds, sheets & pillows were extreemly comfortable and the rooms spacious-overall excellent value"
"High Class but high dollar. Great Location close to restraunts and movie theatre. Overall, great experience."